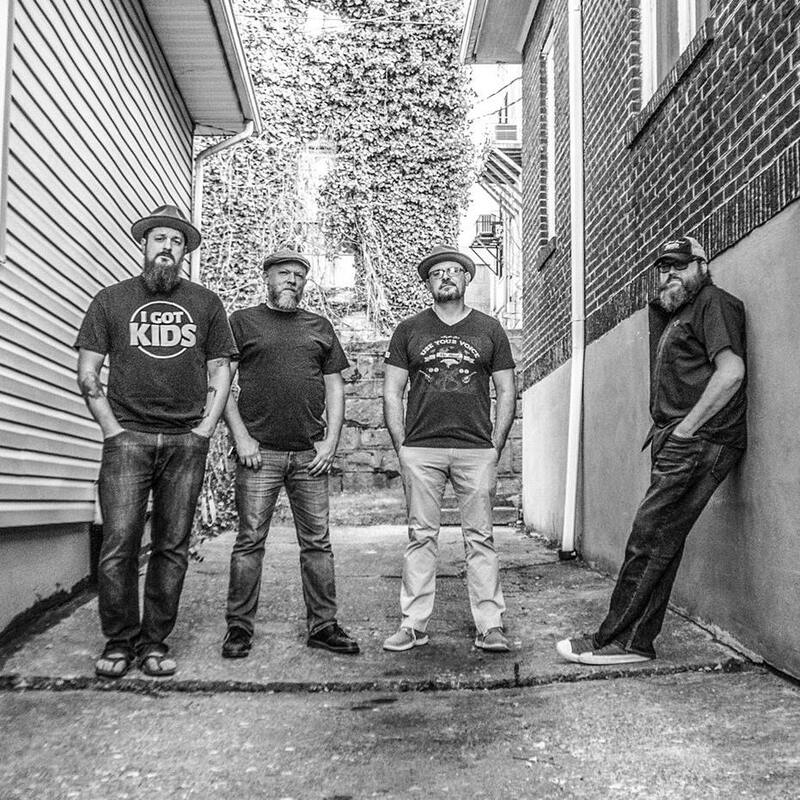 LocalMotive is a WV based Rockin’ Blues Reggae band. 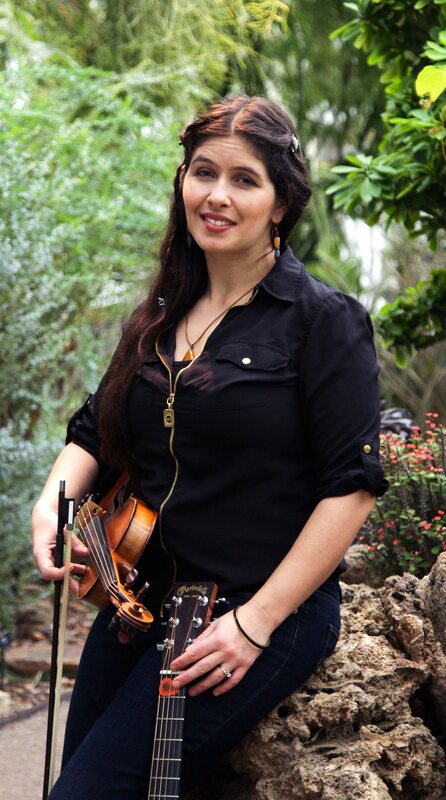 Their sets are replete with original tunes and classic ballads that span many genres. 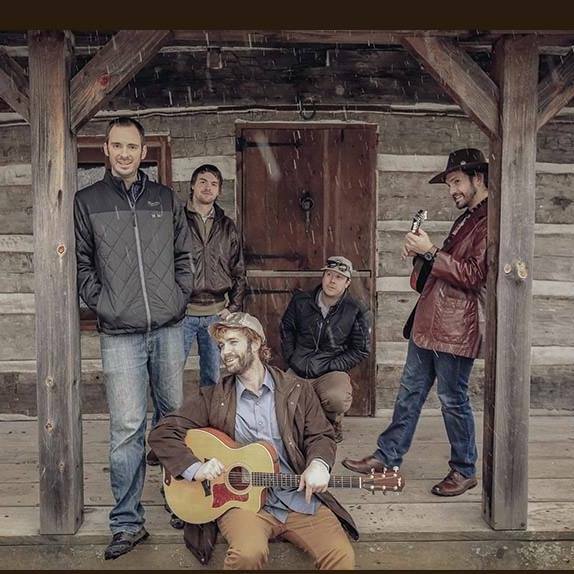 ​Shady Grove is the acoustic variation of West Virginia Appalachian Rock group Fletcher’s Grove. The group appears at festivals with any of the core members of Fletcher’s and a revolving cast of special guests. The Cheat Fest roster will feature Ryan Krofcheck, Tommy Bailey, and Matt Marion with special guests Vince Herman, Greg Thurman, Ty Jaquay, Shane McManus, and more surprises. 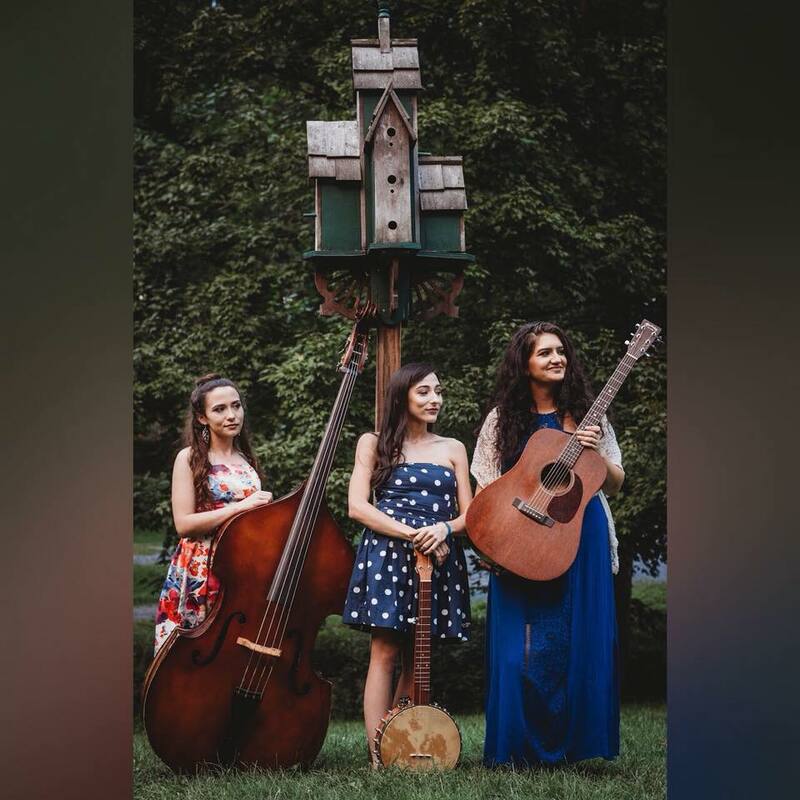 The Fly Birds are a trio made up of sisters Elizabeth Baker and Mary Dunlap of Winchester, VA on banjo and bass, and Sarah Twigg of Ellicott City, MD on the guitar. 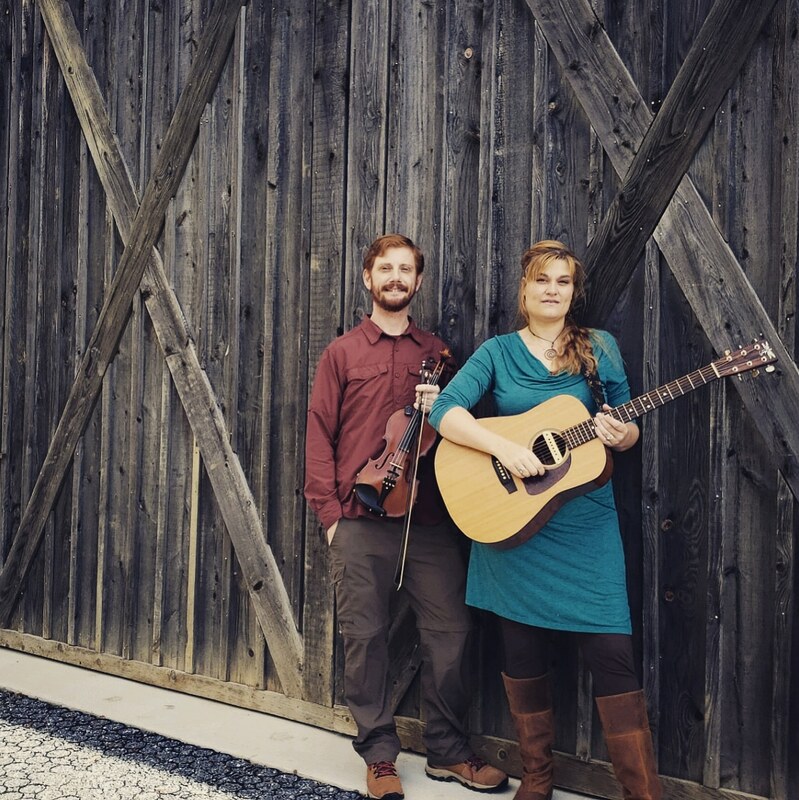 Their unique vocals as well as original style of folk music is topped off with tasteful songwriting skills and a charming presence on stage and record. 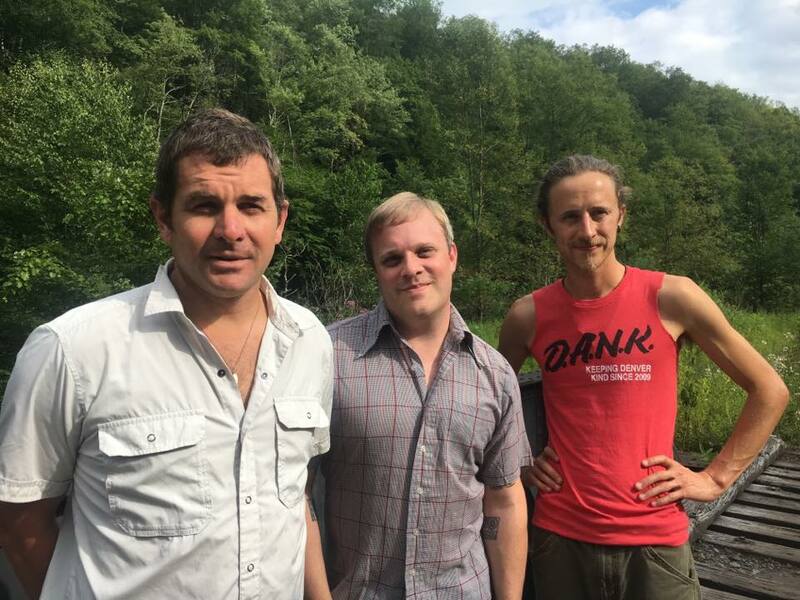 The band was formed in April 2016 and are recording their first record slated for release in April 2019. 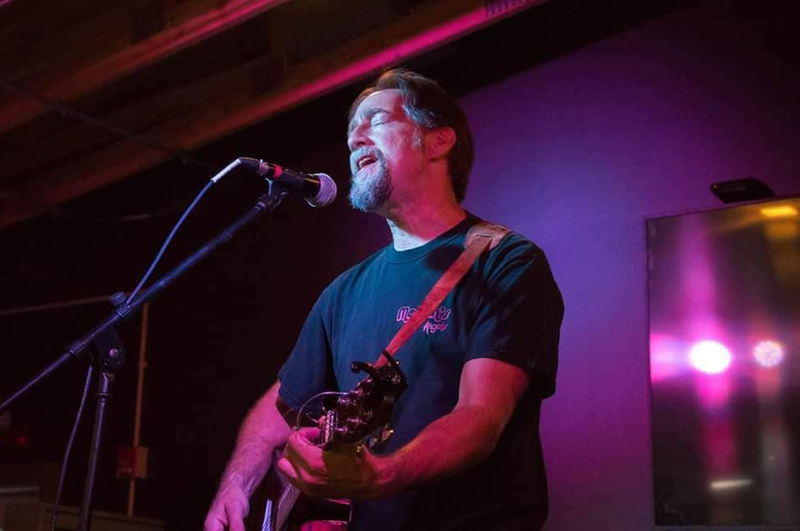 Kingwood’s own Paul Burger has a unique classic rock gitar style and soulful vocals and has been playing in the area since 1982. Ruby’s musical techniques and smooth, soulful vocals leave audiences everywhere mesmerized. 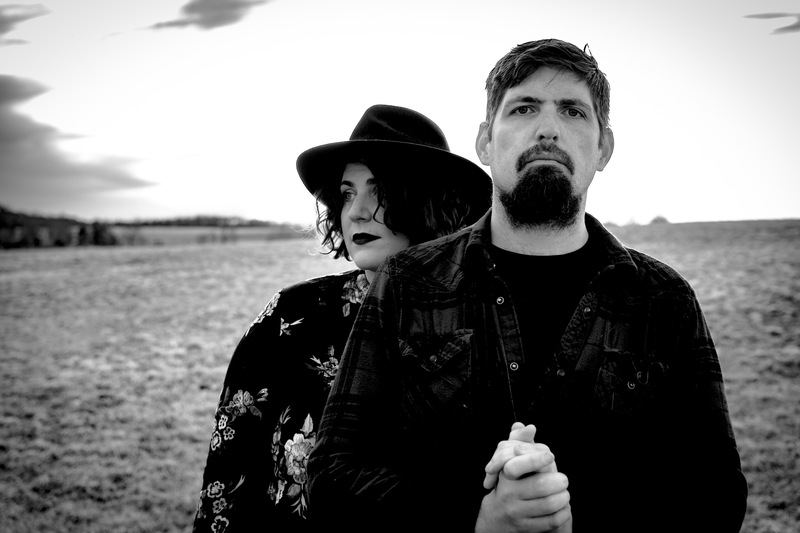 Depending on when you might have seen them on their endless tour around the country, Megan Jean and Byrne Klay might have been a folk-tinged duo with Jean on acoustic guitar, or a washboard-strumming revue heavy on campy 1950s horror movie references and 1920s flapper-jazz style vocals. 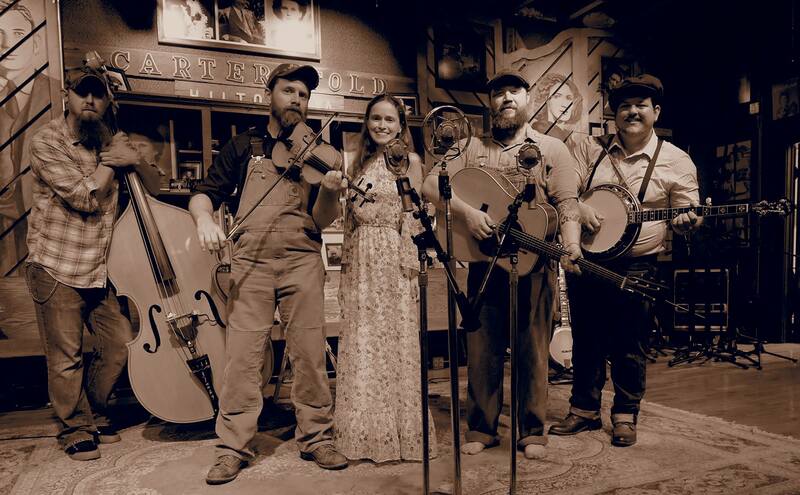 In their most recent incarnation, they’re a mesh of fiercely rhythmic, percussion-heavy propulsion, with the banjo and Jean’s roof-shaking voice the only melodic elements. About as smooth as Appalachian shine, “The Bringdowns” sound was described best by reclusive local legend Benjie Saunders when saying “it’s like Uncle Tupelo and the Afghan Whigs got in a bar fight with Tom Waits over a joint, and there ain’t nuthin’ wrong with that”. 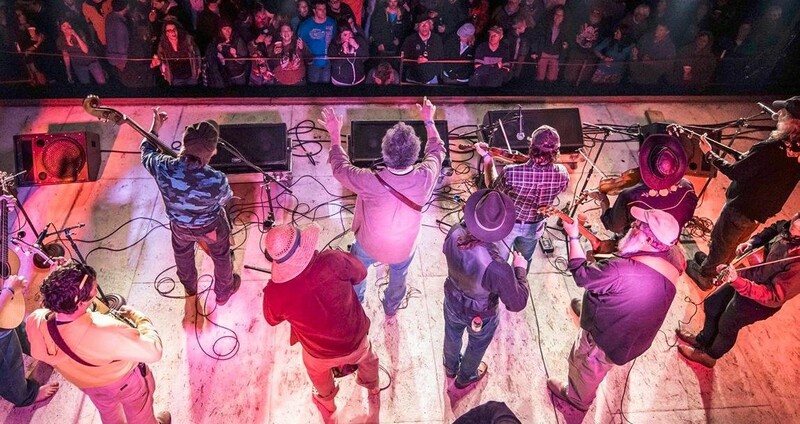 This band knows a thing or two about being engulfed the West Virginia music scene as the members have been a part of the bands: Atomic Jo, What’s Left, Poor Taters, The Boatmen, From The Future, Old School Abbey, Blistered Nifkin, and JC/BC . The group formed in late 2015 to track what was to be Matt Mullins’ solo record, but the four quickly took notice that this was something different that they wanted to continue doing. Since then the band has been writing new material and booking a solid tour while awaiting their first release on August 12th, 2016. With an eclectic mix of genres that have influenced the group this is an alt-country sound has found a niche all its own. 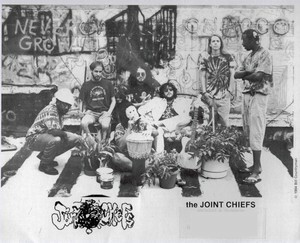 The Joint Chiefs began in the summer of 1993, with the breakup of Morgantown​ psychedelic-rock band ​Jolly Gargoyle​ and the departure of Charleston, West Virginia high schoolmate Matt Voth (Matty V) to Pittsburgh to play bass with the Earthworms. Chris Ramey and Mike Pushkin soldiered on and created a new group with an entirely different sound. Inspired more and more by Parliament/Funkadelic, James Brown, Sly and the Family Stone, and other classic 60s and 70s funk artists, the duo began composing new material in the grey area between the funk and the Dead. Mike and Chris also shared a common interest in roots-country and blues music, so they began doing things like Hank Williams’ “I’m So Lonesome I Could Cry” with a funky soul rhythm, and “Sixteen Tons” by Tennessee Ernie Ford in a similar funk fashion. The first version of the Joint Chiefs was Mike on vocals and rhythm guitar, Chris on vocals and lead guitar, and a rhythm section whose names, for some reason, completely escape the perforated recollections of this author. The first official Joint Chiefs show occurred in the fall of ’93 at the old Nyabinghi with Granny’s 12 Gauge, another newly formed group composed of local friends. The Joint Chiefs were experimenting with their own music in the funk genre, mixing in Deadhead psychedelia and country-rock roots. David Loyd, who was then the keyboardist for Rasta Rafiki, and a neighbor of the Chiefs in the apartments above the Nyabinghi Dancehall (now 123 Pleasant Street), said he knew a kickass bassist from his old hometown of Detroit named Elisha Sadler. Through Dave’s recruitment efforts, Elisha was soon on a Greyhound bus out of the Motor City and headed for a “Motown” of a completely different kind: Morgantown, West Virginia. Truly a powerhouse of old school funk bass, and steeped in the techniques of such classic funk bassists as Bootsy Collins and Larry Graham, Elisha also had deep gospel roots and a keen affinity for the music of Prince. Still lacking a stable drummer, the team switched focus away from performances and intensely worked on writing and recording original material. Glenn Perlroth, an immensely talented keyboardist who had jammed with everyone in town at one point or another (Rasta Rafiki, Circle 6, etc.) had been enlisted for the Chiefs by at least 1994. Joey Johnson had been in, out, about and around playing drums with Mike and Chris for years, even doing stints with them back in the Jolly Gargoyle daze. Joey Johnson (RIP) was an incredible drummer and an amazing person and friend. As this archive project continues, we’ll be able to hear some of his performances with the Joint Chiefs. We miss you, Joey! 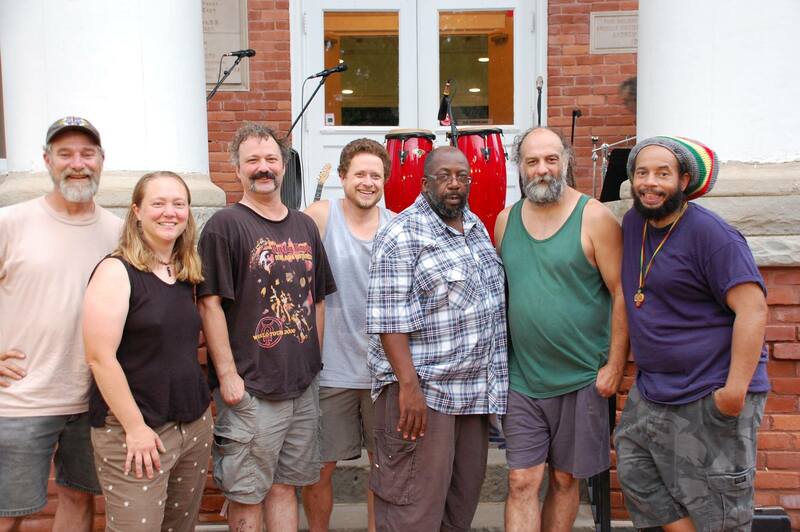 Rasta Rafiki is; Derrick McDonald on lead vocals and percussion, John Schmitt on lead guitar, Thomas P. Batchelor on rhythm guitar and vocals, Andy Lindsay on bass, Steven Markle on drums and David Loyd on keyboards. Rasta Rafiki strives to produce music that is equally appealing to the mind as well as the body. Since our inception, we’ve attempted to bring our music to as wide an audience as possible with the express purpose of promoting peace, equality, and understanding in an ever desensitized world, while at the same time supplying a healthy dose of fun!! In late 1989, Rasta Rafiki formed in Morgantown, West Virginia in an attempt to create a danceable blend of rock and reggae. 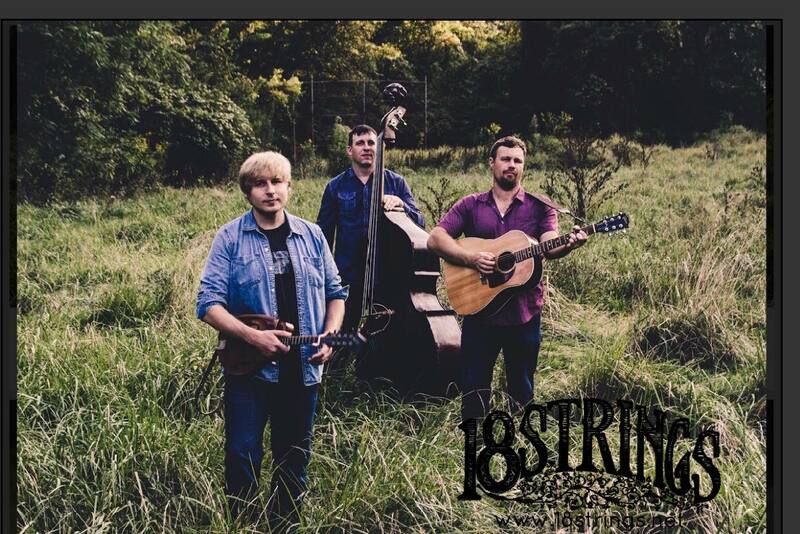 Throughout 1990, we worked hard to establish ourselves in West Virginia and neighboring areas as a high energy ensemble performing cover and original material. While increasing our repertoire of original material, we collected a solid following of regional fans that allowed us to build a diverse live performance schedule that included bar and nightclub, as well as festival, college and private venues. 1992 Rasta Rafiki released its first independent cassette, “Eco Geo”. 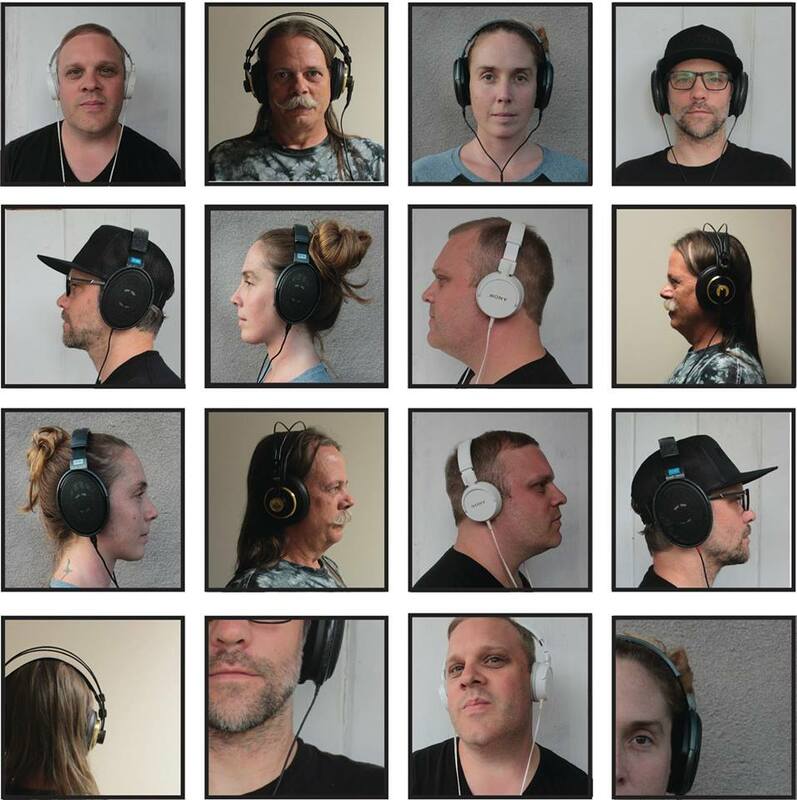 “Eco Geo” is a mixture of styles ranging from roots reggae and calypso to guitar rock. This recording was well received by our fans and helped us to generate interest from club owners to increase our live circuit, which included West Virginia, Virginia, Pennsylvania, New York, Ohio, North Carolina, South Carolina, Florida, Maryland, and Washington, D.C.
February 1993 brought the release of our first CD and second record, “Cousins”. This CD not only showed the band’s progress in songwriting but also reflects the live show, as several of the tracks were recorded live. Select college and commercial stations have received “Cousins”; it is enjoying airplay and often attracts requests. In 1994, two tracks form the “Cousins” CD, “Good Calypso” and “Elm Tree”, appeared in the film “National Lampoon’s Last Resort”. Consciousness”, on Blue Duck Records. “Stream” represents a years’ plus work on 9 original tracks, honed on the road and captured in the studio. During the recording, the tour schedule included over 150 dates, including club, college, and festival appearances from Boston, MA to Florida. This CD reflected the growth of the band as an ensemble as well as a vehicle for positive social commentary. By 1997 the combo has seem to run out of steam and disbanding soon followed mostthought this would be the end of the story. Members drifted to different parts of the country pursuing diverse career paths. By 2007 five members we’re back in West Virginia, and Derrick McDonald in Tampa began talking of getting together to do a few shows have some fun. Those first couple shows proved so successful that Rasta Rafiki decided to come together for shows relatively annually as schedules allowed.